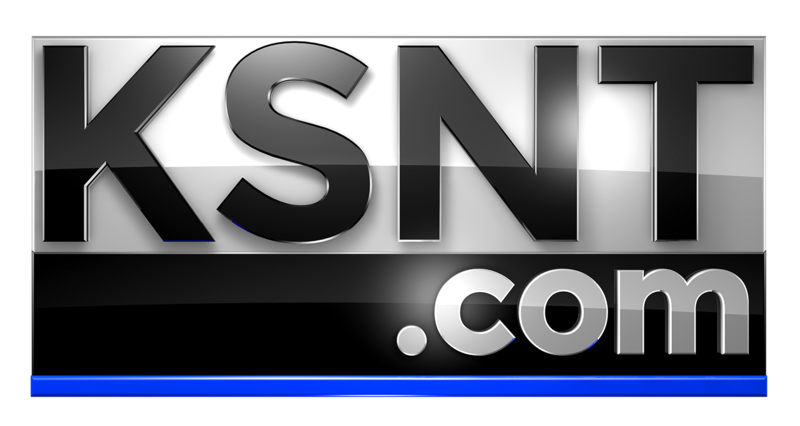 TOPEKA, Kan. (AP) - Republican lawmakers are strongly criticizing a proposal from Democratic Gov. Laura Kelly to reduce the state's annual payments to Kansas' public pension system. The plan is a key part of the budget proposals Kelly outlined Thursday for legislators. Kelly wants to increase spending on public schools, expand the state's Medicaid program and boost spending on services and social workers to help troubled families. A 2012 law committed the state to an aggressive schedule of increasing payments to pensions for teachers and government workers to close a long-term funding gap in the pension system by 2034. Kelly is proposing to revise the schedule so that the gap closes in 2049. GOP lawmakers said the state will not only put off closing the gap but increase its overall long-term costs. State Treasurer Jake LaTurner who is on the KPERS board of directors called the proposal "irresponsible." 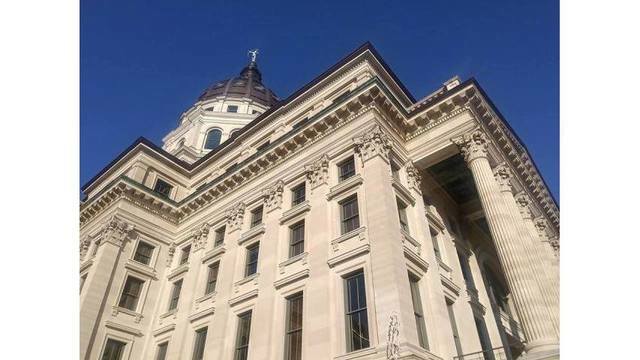 "By taking an additional 15 years to fully fund the plan, the state loses the opportunity to invest over $160-million each year, costing Kansas potentially $7-billion in earnings, " LaTurner said in a statement issued Thursday.